The entertainment industry is full of stories that glamorize life and give us the message that it is all about us. I veer away from that kind of ‘entertainment’ whenever possible and instead seek out uplifting stories, stories that inspire or sometimes just head for a good old fashioned romantic comedy–but nothing raunchy. It is hard to find that kind of positive entertainment. But when my movie and theater experiences start to connect with me in a deep way, I need to take notice. That is what happened to me this past weekend. First of all, I went to see The Diary of Anne Frank where a friend of mine was performing. I wasn’t particularly drawn to the story. I knew it would be moving and sad. But I support my friends in this way whenever possible. It is a small way I can invest in them. I ended up taking my 14-year old son with me as well so he could write an essay for school. It lent itself to some good conversation. Besides the horrific story about the treatment of Jews by Hitler and Anne Frank’s dismal existence living in hiding, what struck me most about this story was about her writing. 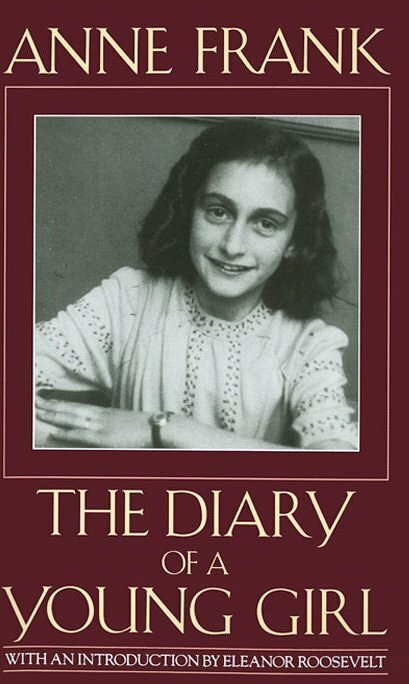 Anne Frank kept a diary that was later used as the basis for the books, movies and plays about her ordeal. She received the diary for her 13th birthday just before the family went into hiding. Initially Anne wrote that she kept the diary as a way to get things off her chest and never imagined that anyone would ever be interested in reading it. While in hiding she heard a radio broadcast announcing that diaries and other important documents would be gathered after the war to preserve for future generations. That was when she started to think like a writer and began the process of re-writing her diary to publish as a novel. 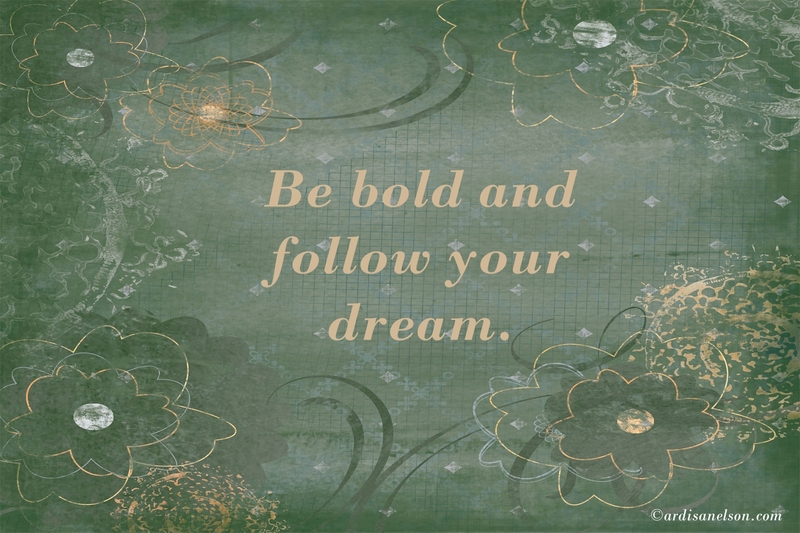 Of course she never got to see that happen, but she pursued her dream despite the uncertainty of her circumstances. Why does this strike me so much? Because over the past year, I have had two areas of writing that have come alive in me. One is my journaling. So much has happened to me this year, that if I didn’t journal about it I know my mind would lose it. It is pivotal, life changing stuff. The second piece of writing that I have done is correspondence with a family in Spain. Each step of the way God has lead me to communicate with this family about what has transpired, to encourage one another and to pray for one another. The friendship and miracles that have occurred as a result of this connection is amazing. Like Anne Frank, I know that these pieces of writing are the basis for a book. The other movie I saw was Secretariat, about the horse who won the Triple Crown in 1973. It is another real-life story, but this one is very uplifting. It is about pursuing something that you believe in. Check out the trailer and see for yourself. For me, what was so inspirational was that it was a woman, Penny Chenery, who did all this and she did it later in life. She had amazing courage in the face of potential devastating financial losses and defeat. She was pursuing something against all odds. There is a tender scene toward the end of the movie when everything is on the line and she is privately talking to Secretariat at the stables. She tells the horse that tomorrow’s results don’t really matter and that she has already won the race–referring to following her dream. That is what writing is to me. So I have a sense that viewing these theatrical events at this time in my life was intended to give me a message. God can and does use even these kinds of venues to speak to us. That is because the Holy Spirit is always with us. It is up to us if we want to listen and follow His leading. This is totally new territory for me to navigate. But that’s the way God operates. I know that if I wasn’t being stretched, that I would just chalk it up to doing this on my own. My goal in all of this is not to become famous, but to be used by God. If He is in it, it will happen–in His timing and in His way.